Studio set design at Annabel’s, London, capturing unique video edits of A-list guests. British Vogue hosted the 2019 BAFTAs after party alongside Tiffany & Co at Annabel’s in London. 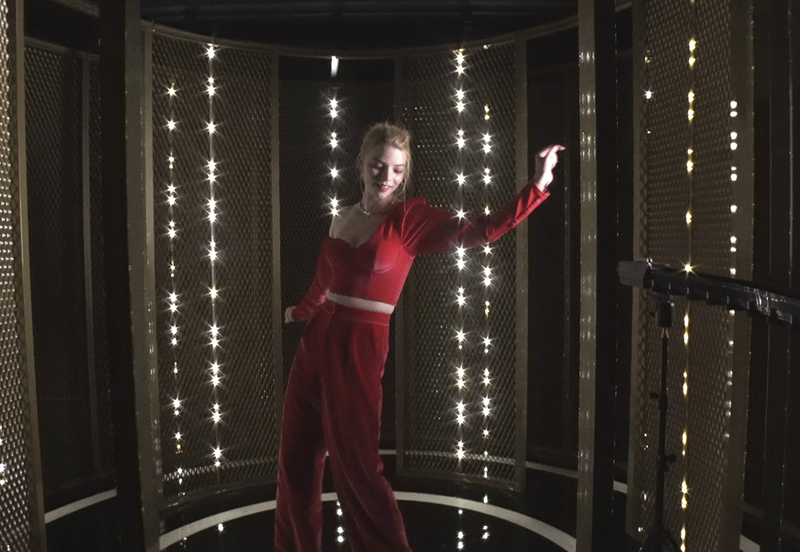 The Flash Pack were given an exclusive open brief to design a studio shoot space, capturing the A-list guests with a record-breaking production turnaround. The set was designed to create abstract reflections of the space and the guests, creating content worthy of Vogue’s iconic editorial style. Footage was instantly edited, then shared with Vogue’s PR team in minutes.